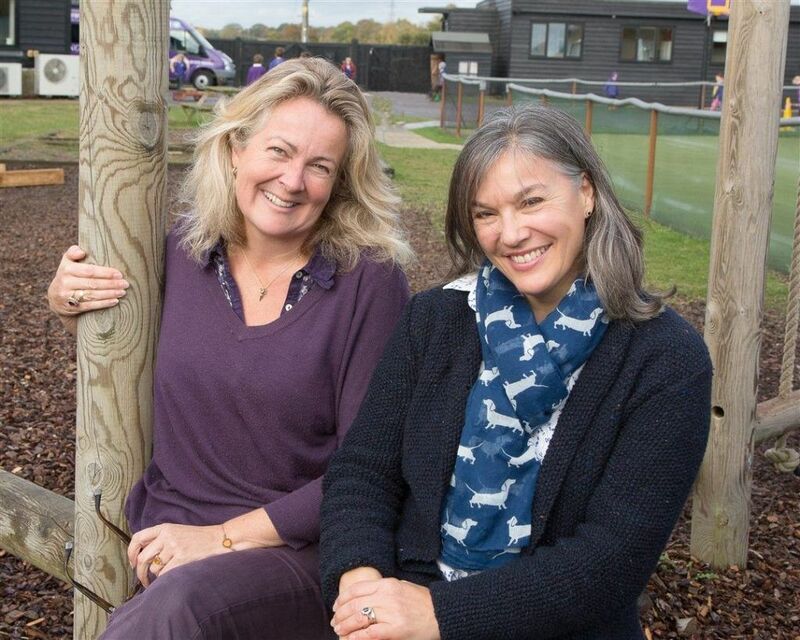 Our training courses are run by the Principal and Deputy of Soaring High Montessori Primary School, Sarah Rowledge and Denys Lyne. 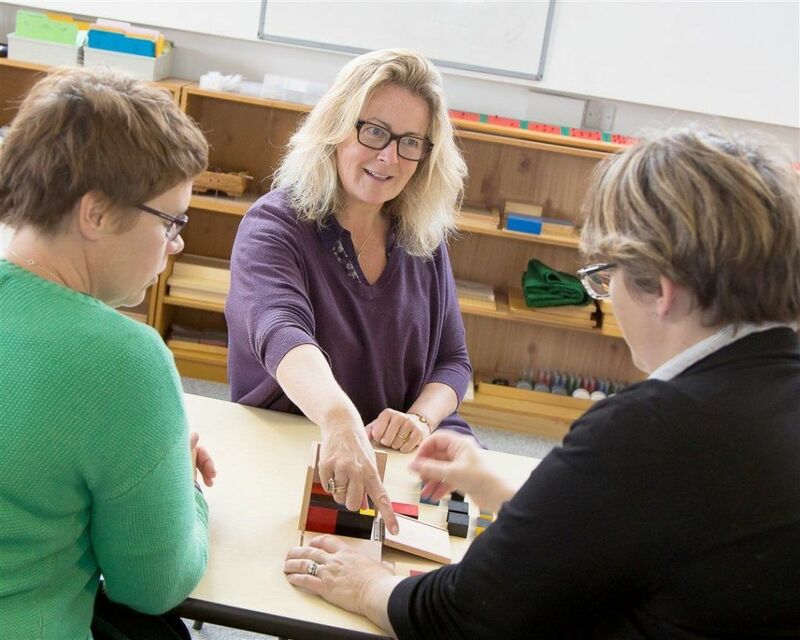 BA Hons (HE), PGCE, Advanced International Montessori Diploma, Chartered Institute of Educational Assessors (CIEA), Accredited Specialist Teacher Status (ATS) – specialising in Dyslexia, General Service Medal. Denys Lyne trained as a Montessori Teacher at London Montessori Centre in 1996, after a career in both State Education and the Army Education Corps. In 2000 she was a student on the last ever Montessori Primary course held at MCI London and went on to teach at Cherry Trees Montessori school in Suffolk. Denys now teaches Upper Primary at Soaring High Montessori Primary School in Essex. She was one of the first cohorts of MEAB accreditors and was a Teaching Practice tutor. She runs CPD training for all aspects of the Montessori Primary curriculum and workshops in Cosmic Education. Having gained a Level 5 Diploma in Teaching and Assessing Learners with Dyslexia Specific Difficulties, she is currently studying for the level 7 Diploma in Teaching and Assessing Learners with Dyslexia Specific Learning Difficulties. Denys intends to bring Montessori back to the forefront of the education of learners for whom the State system is failing.